While enjoying my standard morning internet browsing, I came across the above artwork by Swedish artist, Kilian Eng; it is the cover illustration for the Velocity EP by boerd. 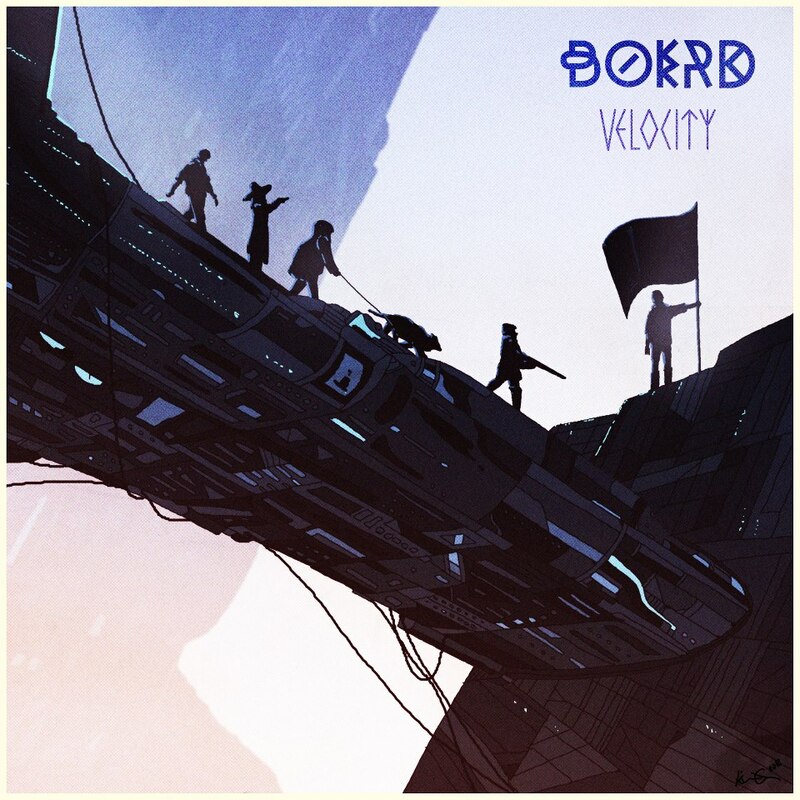 Also from Sweden, boerd is the alias of producer Bård Ericson and his Velocity EP is his third EP to date. Velocity is a four track EP with a heavy ambient feel that picks up at times to reveal a smooth synth-pop sound. Clocking in at 19 minutes, it doesn’t take long to soak in the environment that boerd and Kilian Eng have created together. “Dreamy and nostalgic,” Velocity is a perfect soundtrack for aimlessly floating through your day. It is truly a wonderful work. Give Velocity a listen below and head over to Beatport to puchase it.